(LOS ANGELES, California) –Therapies for epilepsy have greatly improved in recent years, but many patients’ treatment has not: An estimated 30 to 40 percent of epilepsy patients continue to suffer debilitating seizures despite daily medication. With 1 million Americans experiencing drug-resistant seizures, UCLA Health experts emphasize that a full-service epilepsy center can help patients regain control of their lives. “Every patient’s case is unique. That’s why it’s so important for people to be diagnosed early and to go to a full-service epilepsy center to discover all of their treatment options,” said Dr. Dawn Eliashiv, professor of neurology and co-director of the UCLA Seizure Disorder Center. Responsive neurostimulation (RNS) is one of the latest advances for seizures that originate from both sides of the brain or don’t respond to medication. Surgeons implant a tiny device in the skull that detects abnormal electrical patterns in the brain and sends an electric pulse to disrupt the seizure before it starts. By recording brain activity 24/7, the sensor enables neurologists to wirelessly download the data and use it to tweak the device’s sensitivity. In other words, treatment improves over time. The results have been life-changing: RNS has reduced UCLA patients’ seizures by an average of 70 percent. RNS is only one option available for patients with stubborn seizure disorders. Some people just need a minor medication adjustment to get seizure relief. Others benefit from minimally-invasive procedures such as image-guided laser ablation, which removes targeted tissue with controlled heat while leaving healthy tissue intact. Still others don’t have epilepsy at all. But the key to the best treatment, say UCLA experts, is shared communication by a team of neurologists, neurosurgeons and other specialists all focused on a shared goal: helping people live better with epilepsy. Dr. 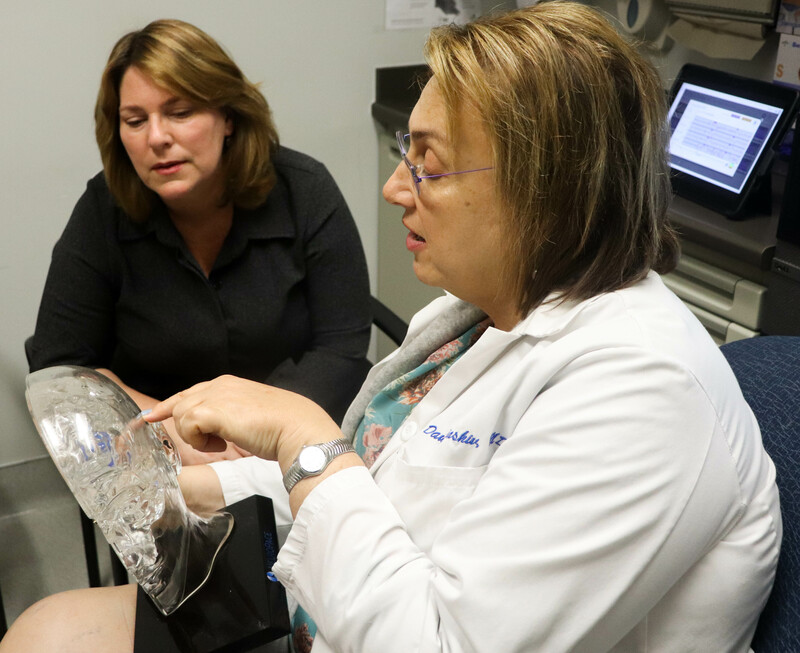 Dawn Eliashiv, right, explains to Sharon Shafer how responsive neurostimulation stops epileptic seizures. 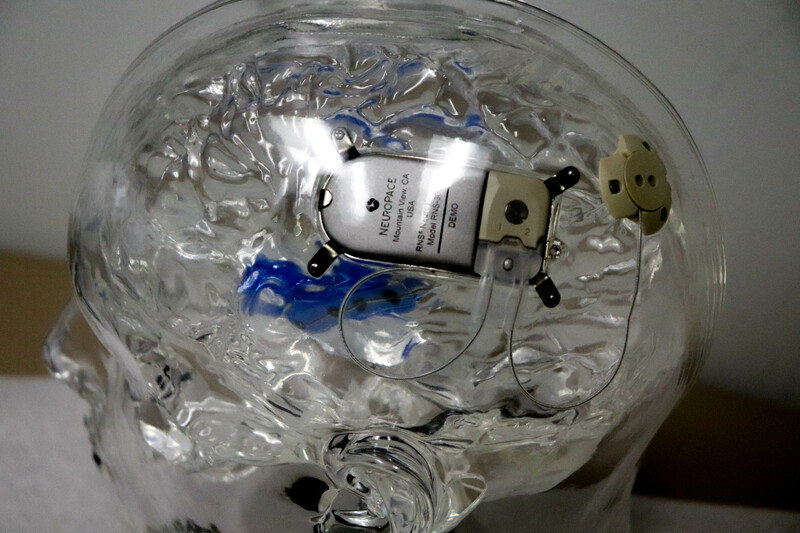 Neurologists program the implanted device to sense abnormal electrical activity in the brain and emit an electrical pulse to stop the seizure before it starts. The minimally invasive approach has reduced epileptic seizures by an average of 70 percent in UCLA Health patients. 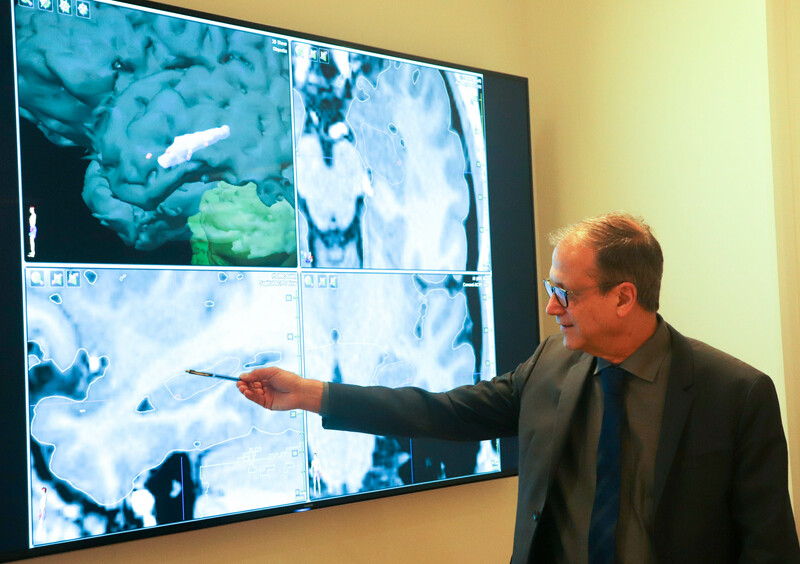 UCLA neurosurgeon Dr. Itzhak Fried identifies abnormal tissue in Sharon Shafer’s brain scans. An estimated 30 to 40 percent of people with epilepsy continue to suffer seizures despite daily medication. Early referral to a full-service epilepsy center enables patients with drug-resistant cases to learn about the full spectrum of treatment options. 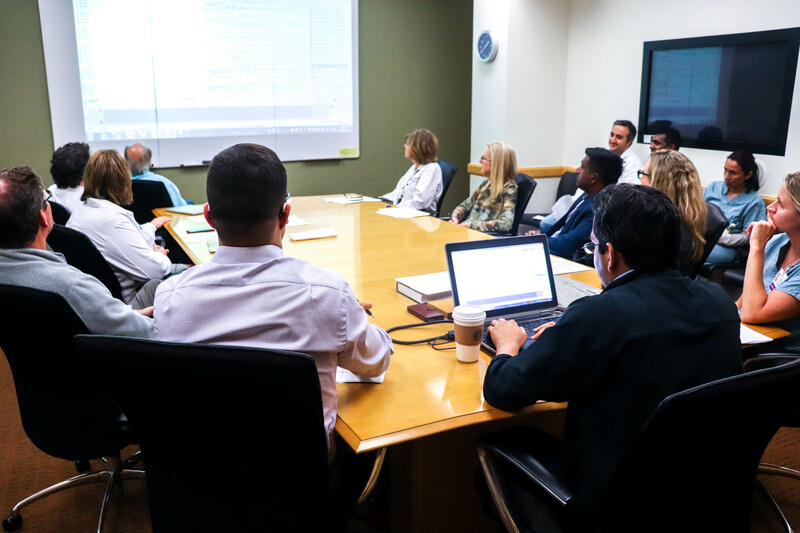 UCLA Health experts meet weekly to discuss patients’ treatment plans. An estimated 30 to 40 percent of people with epilepsy do not respond to medication–a full-service epilepsy center’s multidisciplinary approach can help each individual find the treatment that works for them. Sharon Shafer tried more than a dozen epilepsy medications over 20 years before UCLA Health experts relieved her seizures with responsive neurostimulation. 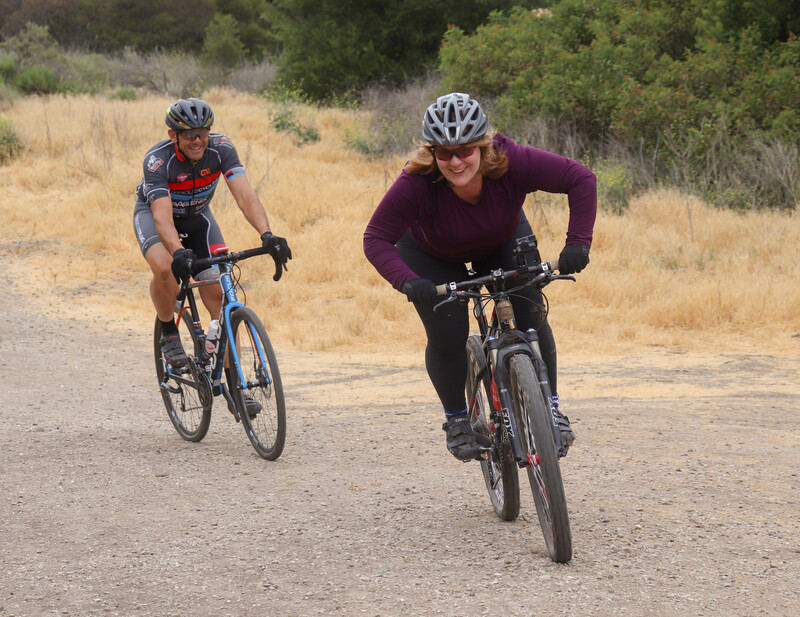 Now she’s able to enjoy mountain biking again with her husband. In responsive neurostimulation, neurosurgeons implant a tiny device in the skull with wires leading to the brain area where the patient’s seizures originate. When the device detects abnormal brain waves, it emits an electrical pulse to stop the seizure in its tracks. More than one million Americans live with uncontrolled epilepsy. 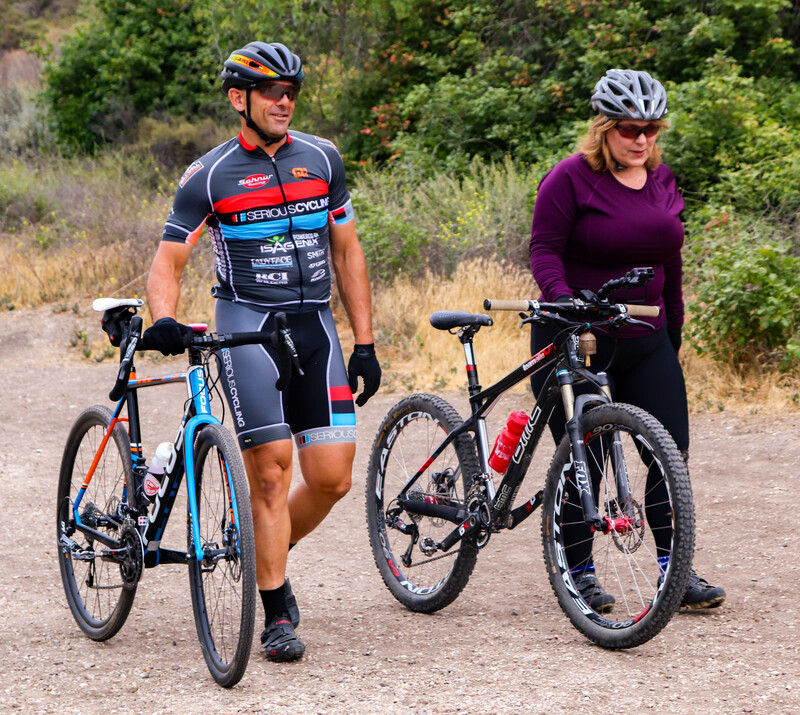 But full-service epilepsy centers like the one at UCLA Health are helping patients like Sharon Shafer, right, regain control of their lives through innovative new therapies.